1. Treats Problems Locally -- Where They Occur. 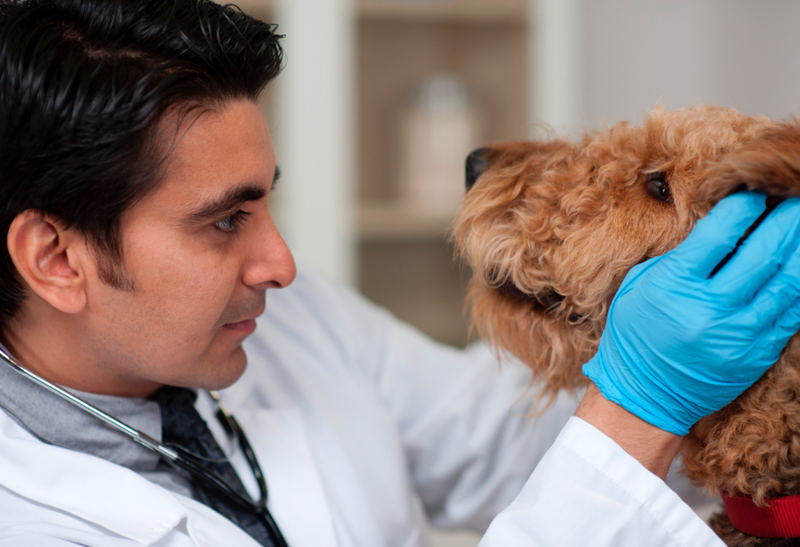 Vets avoid harmful drug interactions by treating pain and injuries locally -- right at the site of the injury, swelling or pain. Localized treatments work right on the site of an injury or diseased areas. 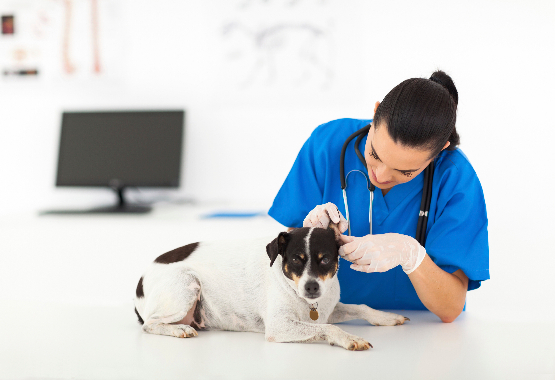 By treating pain and injuries locally vets and pet owners can deliver relief directly to problem areas now with drug-free HealFast Therapy. Increases blood flow to minimizes swelling. Stops Pain by stimulating sensory neurons in the treatment area. 3. Beat all Other Pain Management Devices with HealFast. There are other electrical medical devices for pain management like TENS - Transcutaneous Electrical Neural Stimulation, but none come close to the power of HealFast Therapy. While HealFast and TENS both belong to the class of neuro-modulation technologies, their mechanism of action and technical characteristics are quite different. Although traditionally the terminology PEMF has been associated with our device, HealFast Therapy is not strictly a PEMF product, but rather a pulsed shortwave therapy product (PSWT). A common treatment strategy for chronic pain is to mask sensation from pain fibers (noxious fibers) by stimulating large afferent nerve fibers. That's how TENS units work but there are limitations that prevent it from being used for continuous pain relief. TENS relies on pulsed electrical current flow across the skin using attachable electrodes and gel to improve electrical conductivity, but complications such as skin irritation from the gel, and skin burning from electrical heating makes prolonged TENS use inconvenient and problematic. Since skin contact is essential for TENS to function, it cannot be used over bandaged anatomical locations. HealFast avoids unnecessary drugs. For many conditions there is no need to use systemic drugs. Clinical literature indicates that the key to mitigating central sensitization also lies in providing long-term, repetitive inputs to the nervous system. Since chronic pain occurs over a long period time, mitigating the condition likely requires using an intervention for an extended period of time. HealFast Therapy's pulsed signal and wearable nature means that it can be worn continuously either directly on the animal's skin or over dressing, braces or clothing, for extended periods of time. The sensation-free signal and lightweight nature of the device means that long-term use is extremely comfortable.